I feel like I need to start this post by saying: I LOVE argan oil! I legit feel like Goldmember whenever I see or use argan oil, my obsession is that bad. Argan oil is produced from the kernels of the argan tree in Morocco. 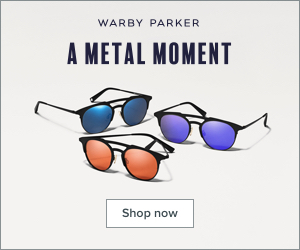 In Morocco the oil is mainly used to drizzle on couscous or as a dip, but here in the United States it is predominantly seen in skincare. If you enjoy pure vitamin E oil, then you're going to fall in love with argan oil. Argan oil is often referred as "liquid gold" (hence why I feel like Goldmember) because it's rich in vitamin E, fatty acids, and proteins. Apart from having amazing components and skin benefits, this oil is incredibly multipurpose. 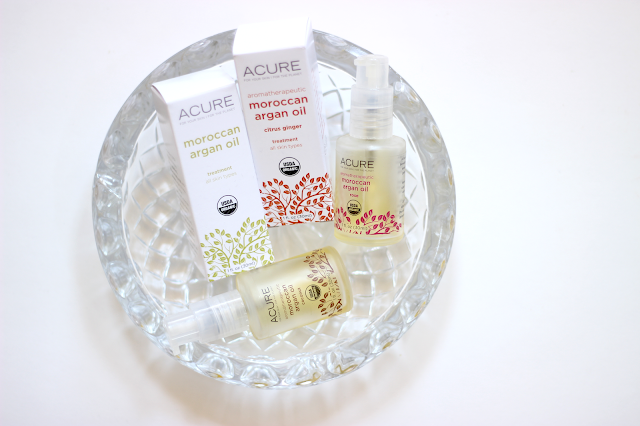 In this video I'm going to share 10 ways I use argan oil and I'm going to be using my favorite argan oils from ACURE Organics. I hope you enjoy this video, it's a different from my other videos but I really enjoyed doing it. 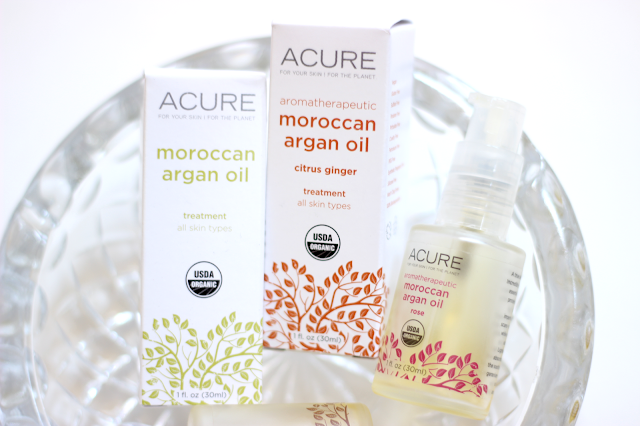 If you're interested in the ACURE argan oils then make sure to check out their aromatherapeutic argan oil set or their certified organic argan oil. How do you use argan oil? Let me know in the comments below! Disclaimer: ACURE sent me the argan oil but this video is in no way sponsored by them. I am not being paid to talk about them or show their products in videos, I just really enjoy them.